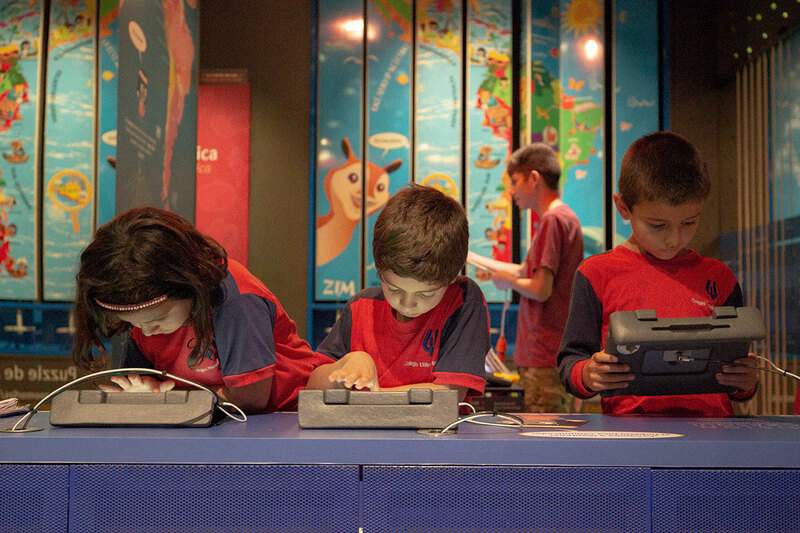 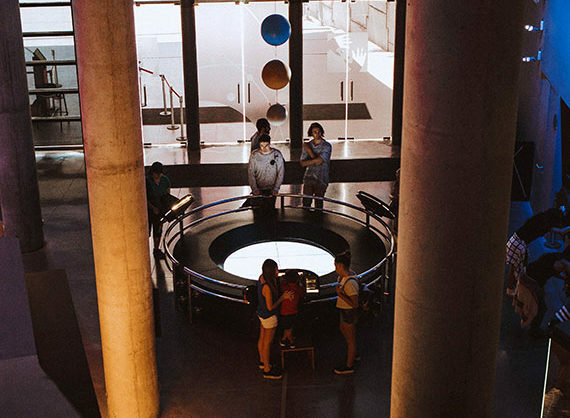 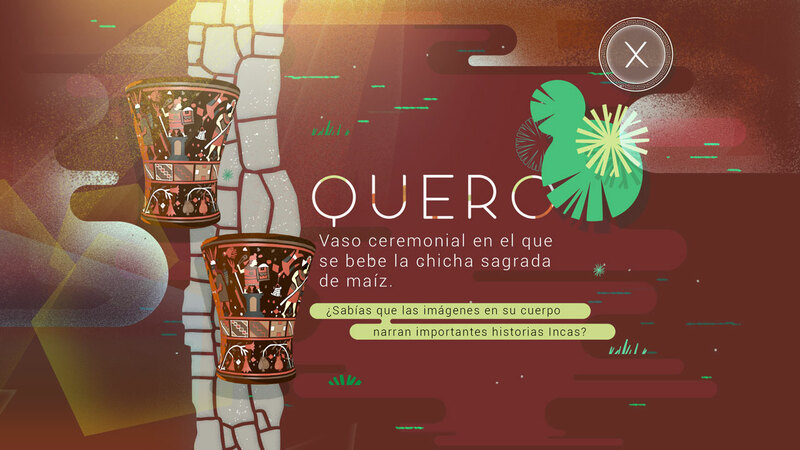 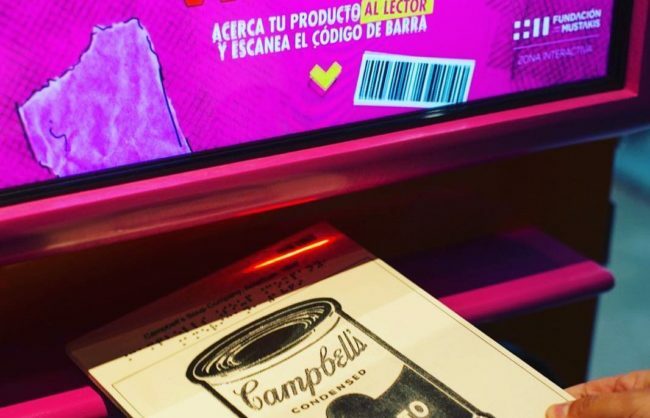 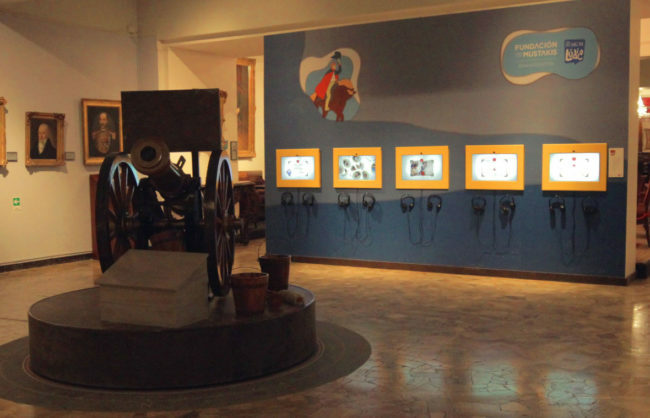 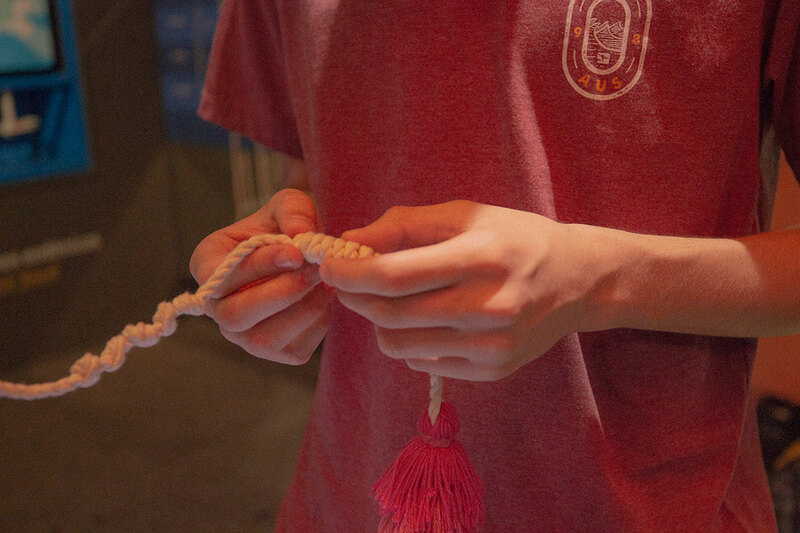 For the new exposition “La fiesta de las imágenes” in the Museo de Arte Precolombino, Convergencia asked us (Brillo) to create an interactive game that shows the fascinating multisensory communication systems created by the ancient Andean societies, which are still valid today. 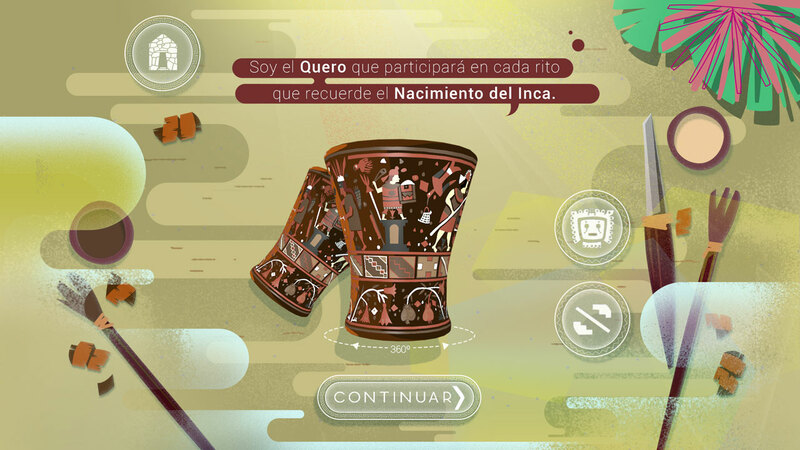 The game teaches the various communication systems and visual messages with which the Inca Empire became the largest in pre-Columbian America. 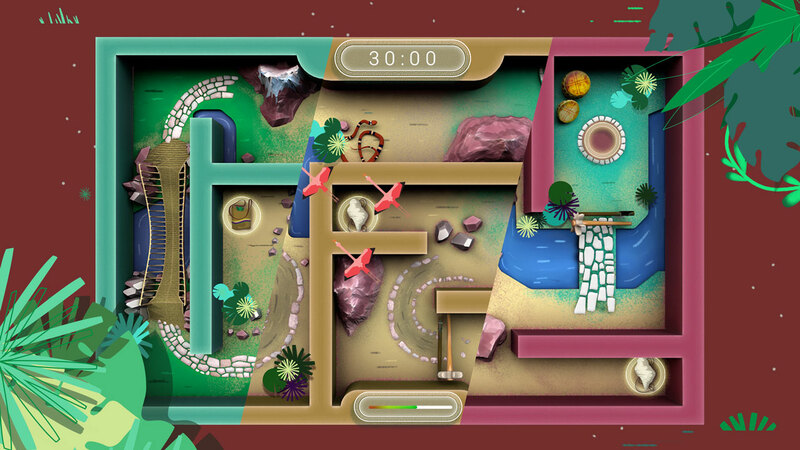 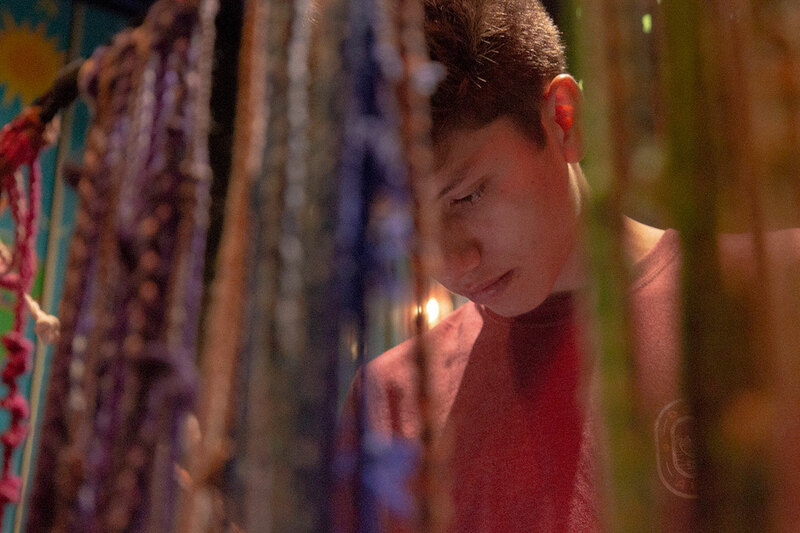 Through an interactive labyrinth the player can recreate the routes of the Inca Trail. 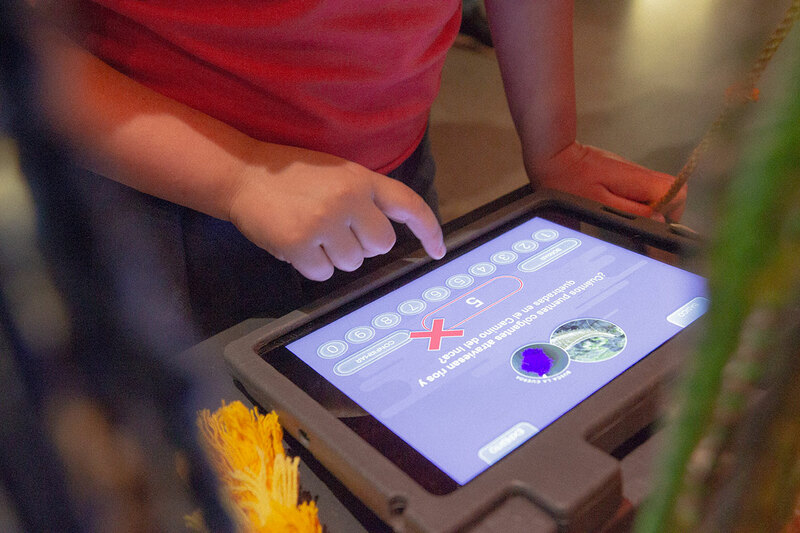 The application is available in the Apple Store and Google Play. 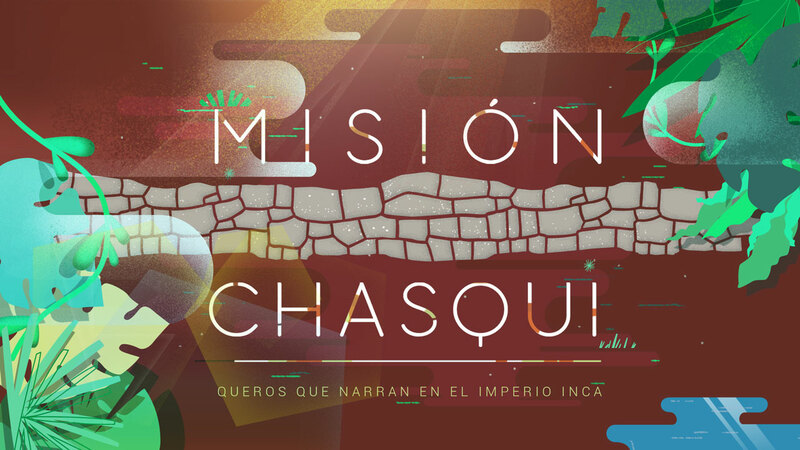 Misión Chasqui was installed at Museo de Arte Precolombino, Santiago, December 2018.